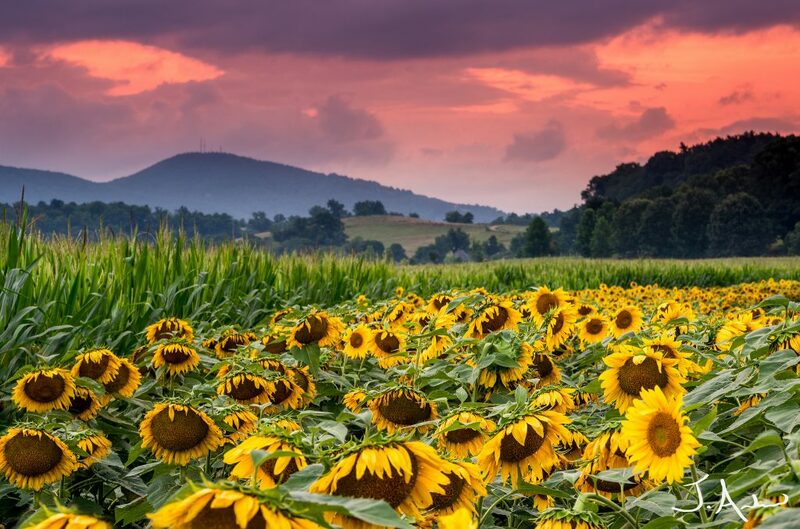 Book a private flight to the city of Asheville, the seat of Buncombe County, nestled between the Blue Ridge Mountains and Great Smoky Mountains. Asheville is the largest city in Western North Carolina, home to a metro population of nearly a half million people, and it’s renowned for its liberal lifestyle, artistic community, and beautiful landscapes framed by the Blue Ridge Mountains, earning it a variety of lavish nicknames, and placing it on several influential travel lists. 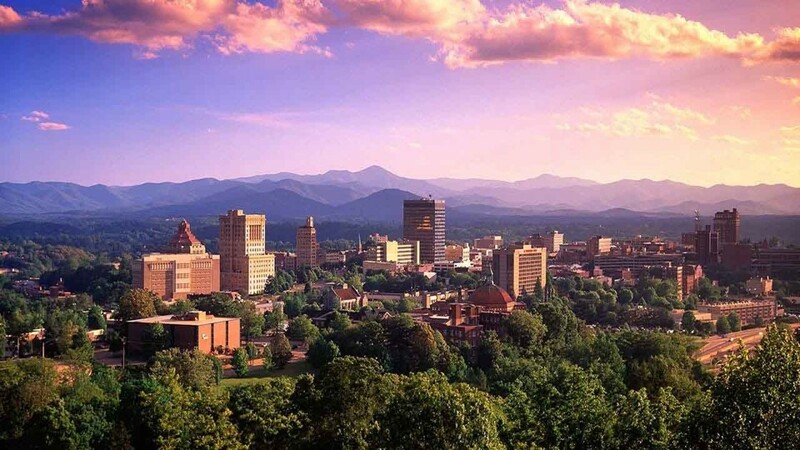 Air Charter Advisors is your source for on-demand jet charter service to Asheville, North Carolina. We can arrive for your private jet to arrive at Asheville Regional (AVL), and you can enjoy instant access to thousands of private planes, along with the most competitive rates in the industry. ACA offers simple, pay-as-you-go jet charter service to/from Asheville Regional (AVL) without long-term contracts, hidden charges, or membership fees. We also utilize some of the highest safety standards in private aviation, giving clients peace of mind when arranging their flights. Our clients gain access to a wide range of aircraft options at a moment’s notice, and enjoy competitive rates for all their flights, whether they’re looking for an efficient, enjoyable or extravagant private flight. Our aviation services include ad-hoc air charter, medical flights, empty leg access, jet card programs, and group charters on VIP airliners. We can also provide assistance with aircraft acquisitions & sales, and we offer management and marketing services for private plane owners using the largest online marketplace for on-demand aviation. 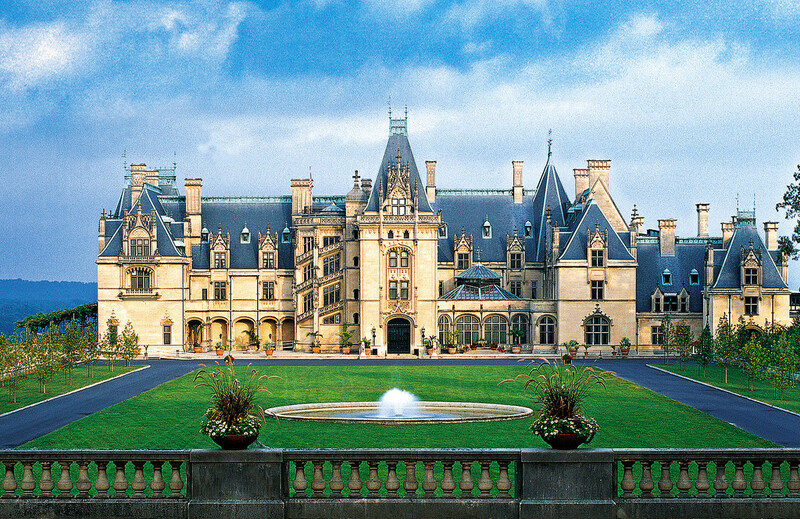 Call us at 1-888-987-5387 or contact us with any questions about your upcoming charter flight to Asheville, NC. Clients flying private jet charter will arrive using Asheville Regional Airport (AVL), an airport located near Interstate 26 less than 10 miles south from downtown complete with a private FBO terminal. Asheville Regional is classified as a Class-C airport and a non-hub primary commercial service facility, although nearly two-thirds of all air traffic is general aviation, and only 10% scheduled commercial service. Hendersonville (0A7) is suited for smaller piston and prop planes. Rent a private jet to Asheville, a popular tourist spot located in western North Carolina’s Blue Ridge Mountains. The city is known for its liberal and artistic community, and it’s one of the world’s top 12 must-see destinations according to Frommer’s travel guide. The city’s lavish nicknames include “Paris of the South”, “San Francisco of the East”, “New Age Mecca”, and “Land of the Sky”. Frommer’s isn’t the only travel connoisseur to praise Asheville, either; Rolling Stone magazine warmly refers to the city as “America’s New Freak Capital”, but it’s found its place among several prestigious lists as well. Money Magazine named the city as one of the “Best Places to Retire”; AARP named it one of the “Best Places to Reinvent Your Life”; Forbes named it one of the top seven places to live in the U.S. for 2007, and Good Morning America named it one of the “10 Most Beautiful Places in America” in 2011. The Downtown Art District is home to several galleries and museums, and the River Arts District is home to art studios inside former factory buildings; the 19th-century Biltmore estate, the former residence of the Vanderbilt’s, displays impressive artwork, including paintings by Renoir. The city is also known for its historic architecture, including its Art Deco city hall, the dome-topped Basilica of Saint Lawrence, and the Jackson Building, a Neo-Gothic skyscraper and one of the first in the city. Asheville is geographically split into four neighborhoods (North, South, East, and West), and there are several small towns nearby, including Biltmore Forest, Black Mountain, Canton, Clyde, Flat Rock, Fletcher, Hot Springs, Laurel Park, Maggie Valley, Mars Hill, Marshall, Mills River, Montreat, Weaverville and Woodfin, that make up its metropolitan area population of nearly half a million residents. Select from the following private planes for charter flight to/from Asheville and surrounding areas of North Carolina. All of the private planes we arrange are operated by Part 135 or 121 (or foreign equivalent) air carriers, and flown by two experienced pilots. Never recent flight school graduates. Factors including flight time, speed, distance, passenger amounts/weight, baggage, airport runways and other factors will help determine which aircraft is best suited for your flight. Discuss the details of your trip with one of our brokers, and we’ll present a variety of options with free, no commitment charter quotes. Located between 30 and 40 miles outside of Asheville, there are three additional airport options to utilize when chartering your private flight to western North Carolina. Private jet travelers can utilize Rutherford County (FQD) and its 5,000 foot runway, while smaller planes are suitable for airfields in Spruce Pine and Sylva. Request a Quote or give us a call at 1-888-987-5387 to speak with one of our agents for your next luxury vacation, business trip, or special event in Asheville and surrounding areas of western North Carolina.